Our company is focused on providing our customers with the best service, best prices and largest choice of video game related products available in their respective countries. 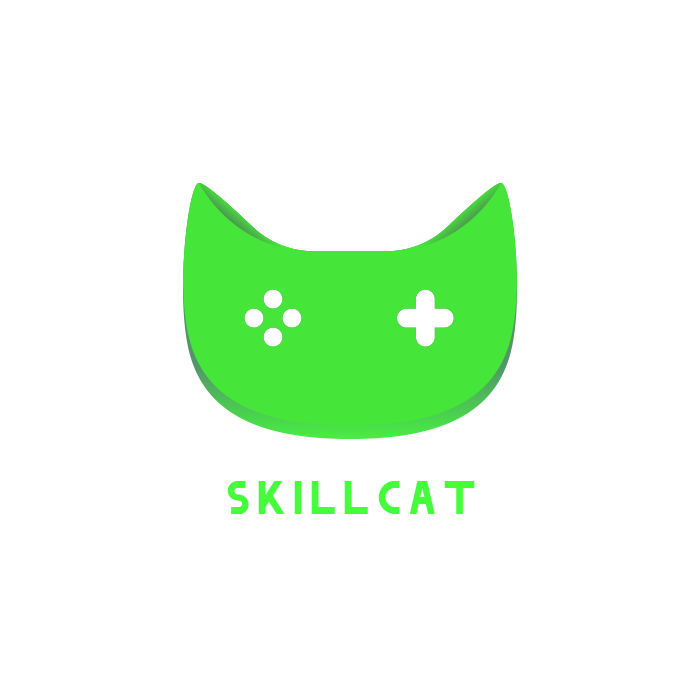 Skill Cat limited benefits from a network of over 250 suppliers with over 10 years of experience in the business of digital distribution of video game related products. We operate 24/7 live support and are committed to giving the best online experience to our customers for the purchase of digital video game goods.